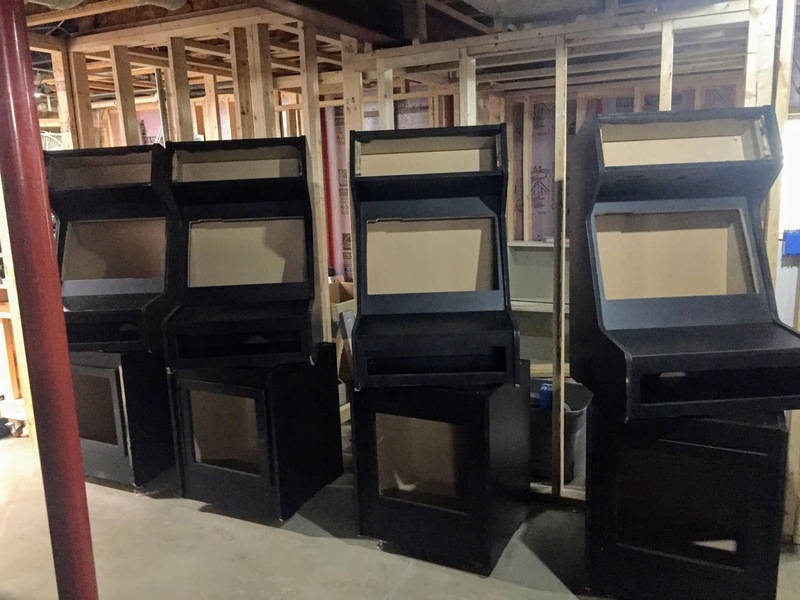 It's starting to look like an arcade might happen! 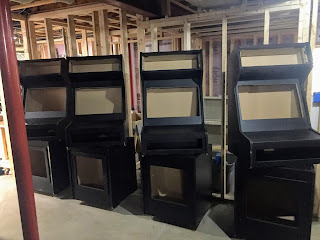 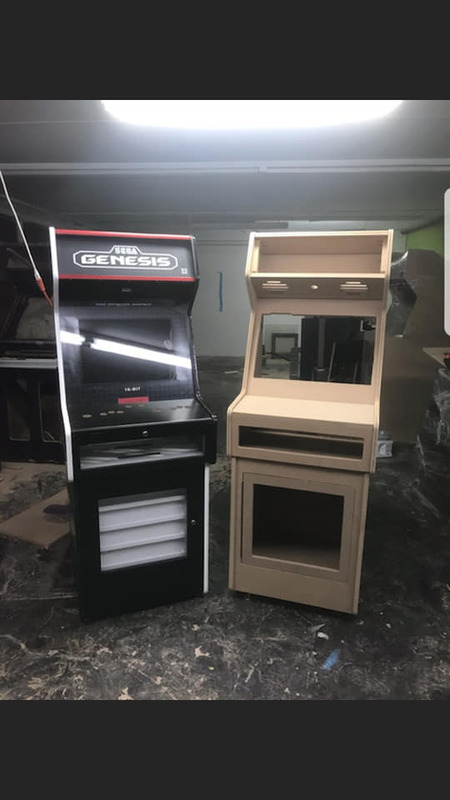 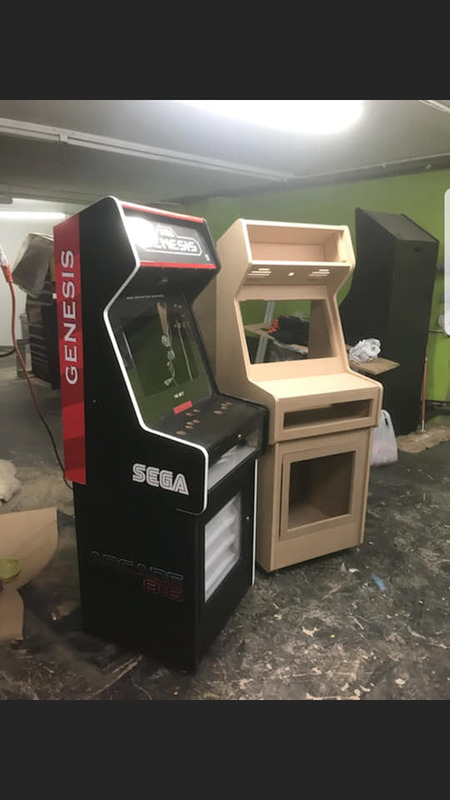 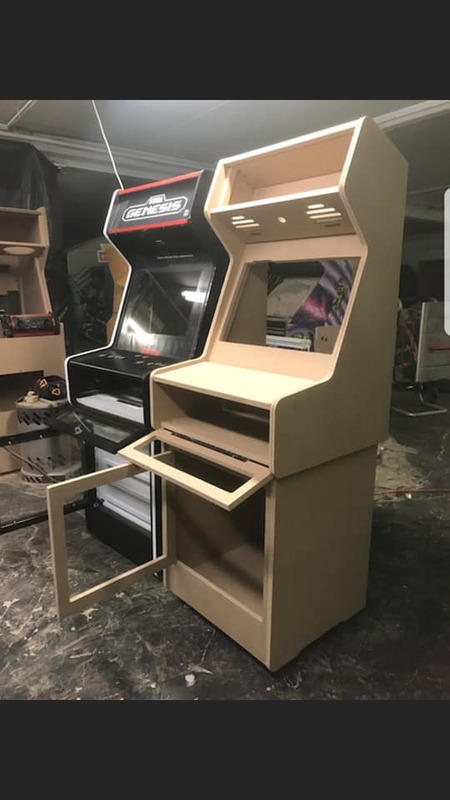 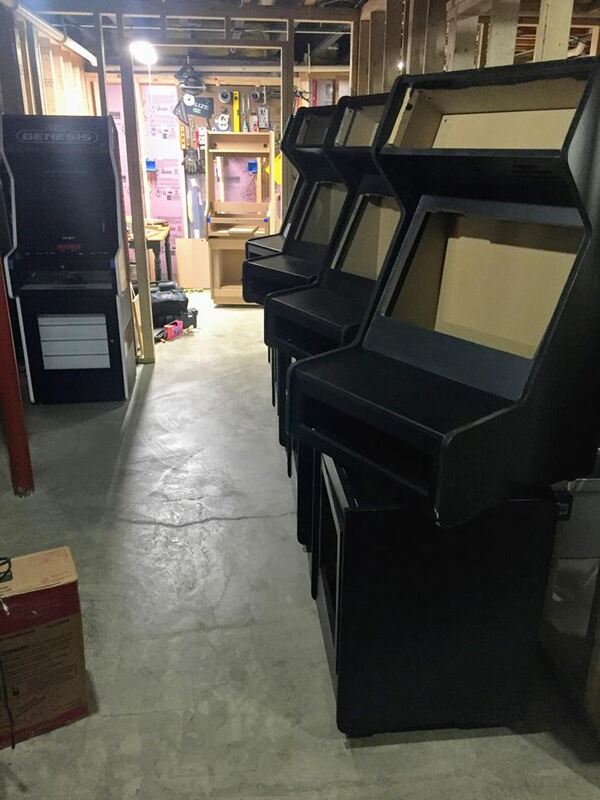 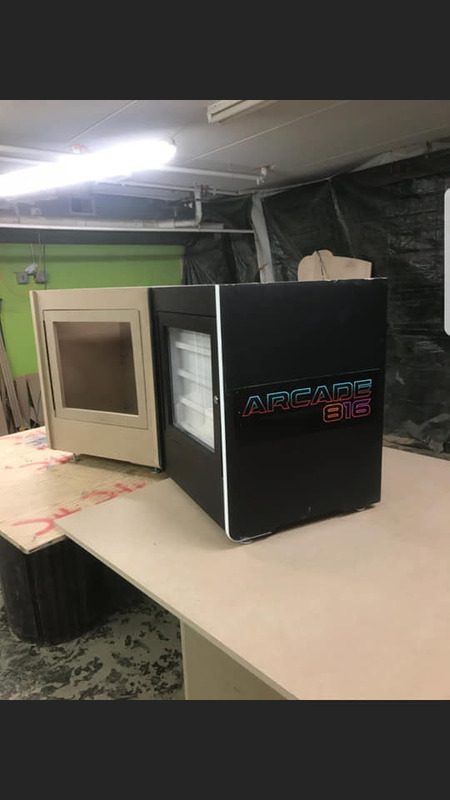 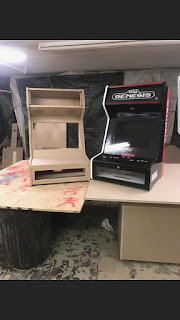 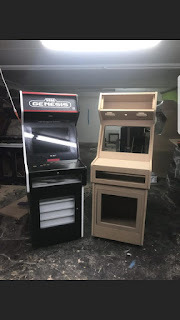 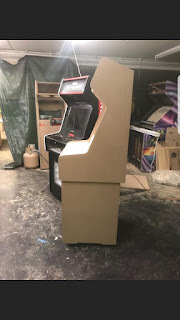 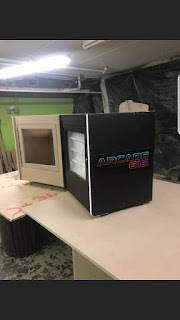 Thanks to the Prince Arcades woodshop, Arcade816 is on the way! 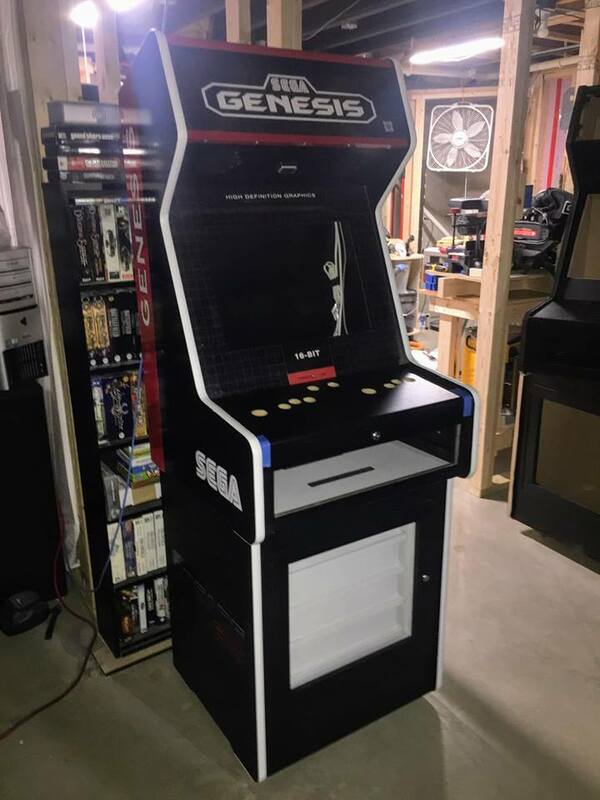 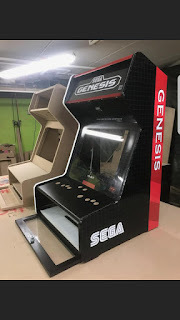 Also our Genesis cabinet is home safe and sound, where will it pop up next?